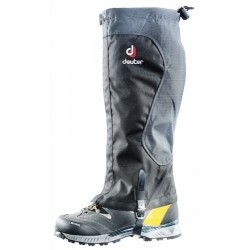 Reliable protection for shoes and trouser legs. 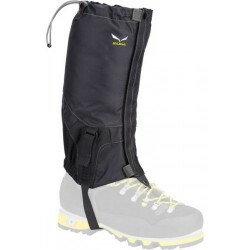 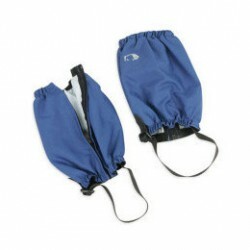 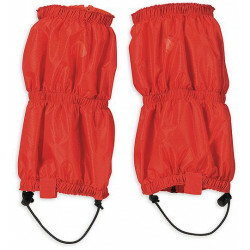 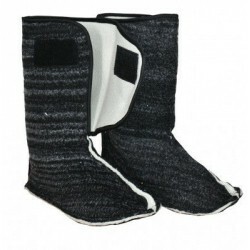 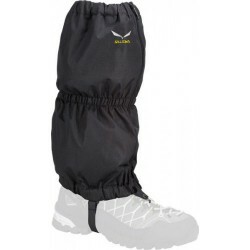 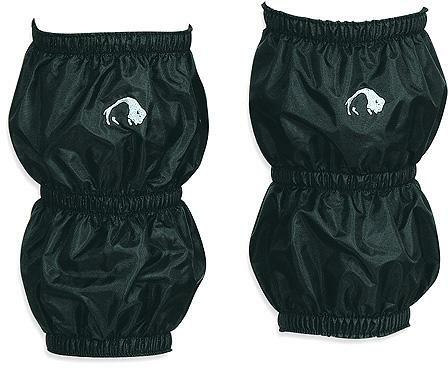 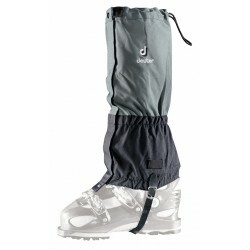 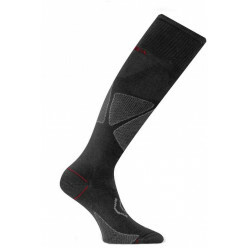 Whether wet grass, deep powder snow or desert brush - Gaiters will protect your feet and trouser legs. 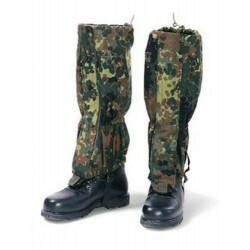 Attachment hook for shoe laces Base secured by cord Minimal weight Minimal packing size Technical Datas Measurements: H: 29cm U: 49cm Weight: 95 g Fabric 1: 200 den Polyester PU Materials 200 den Polyester PU Lightweight, strong Oxford fabric in 200 den polyester yarn with triple PU coating.